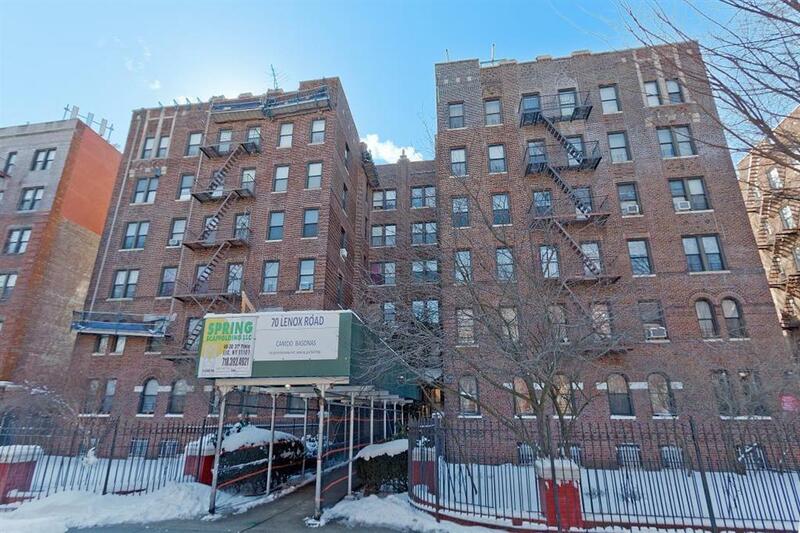 Spacious 1 Bedroom Co-op awaits its new owner, who is seeking over 1100 Sq.Ft of Living Area, in a Premier Brooklyn Neighborhood. 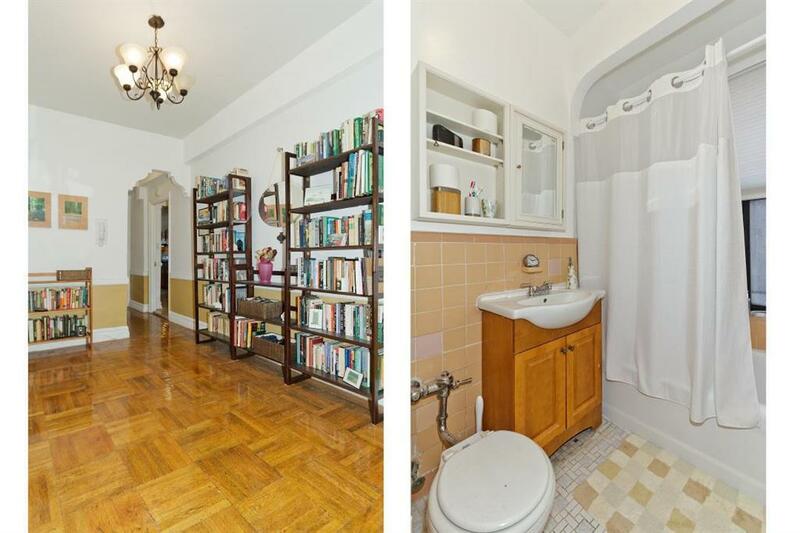 The unit is located on the Top Floor of this 6 story Opulent Prospect Lefferts Gardens, Pre-war Elevator Building that has been Meticulously maintained. 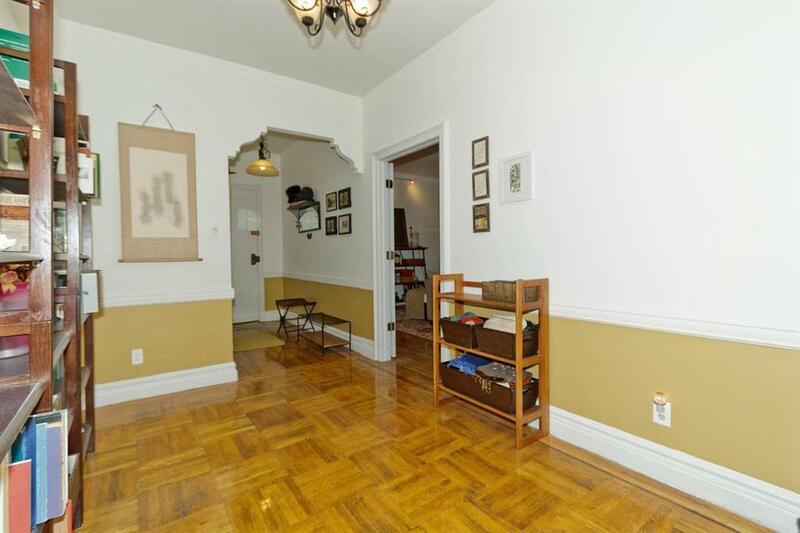 The apartment is approximately 1150 Sq.Ft and boasts original details with exceptionally maintained hardwood floors throughout, 10'' foot ceilings, One Large Bathroom with a Bathtub and a Standing Shower. 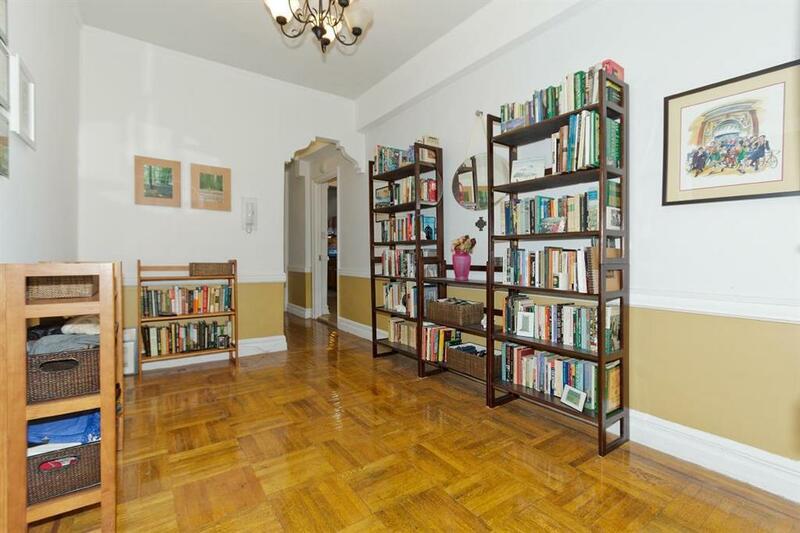 Every room is Oversized in this unit, which includes the Entry Foyer which is large enough to double as an Office area or a Dining area or even a Library/Reading room. 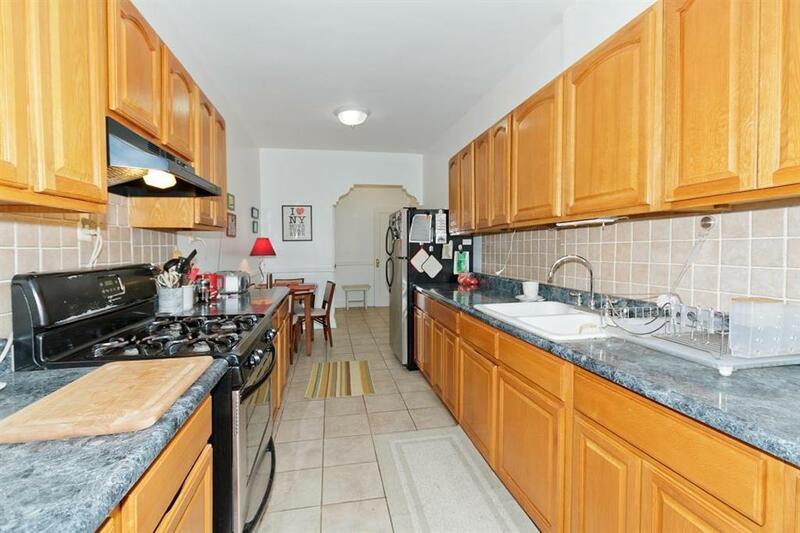 The Enormous Kitchen will bring out your Inner Chef with its Extra long layout of 8 x 20 and square footage of approximately 160 sq.ft. The layout provides above average Counter Space and many Cabinets and shelves, which affords ample storage for all your Kitchen wares and is even large and long enough to accommodate a Dining Table. The Kitchen also has an Oversized Pantry/Closet, that provides even more storage on par, to living in a single family home. The Large Living Room gets filled with tons of light from its two large windows and is also spacious enough for dual use. 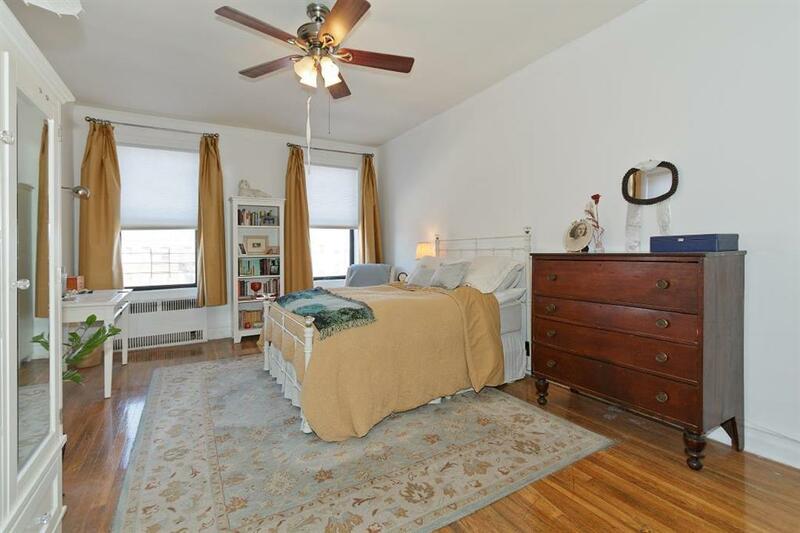 The Massive Bedroom gets filled with terrific Natural Light from its 3 full sized windows and because of the top floor location, you also have views of the Manhattan Skyline. There are two large closets in the bedroom as well. The many closets throughout the hallway and foyer, uses all 10" feet on the ceiling height in the apartment and therefore affords additional storage. 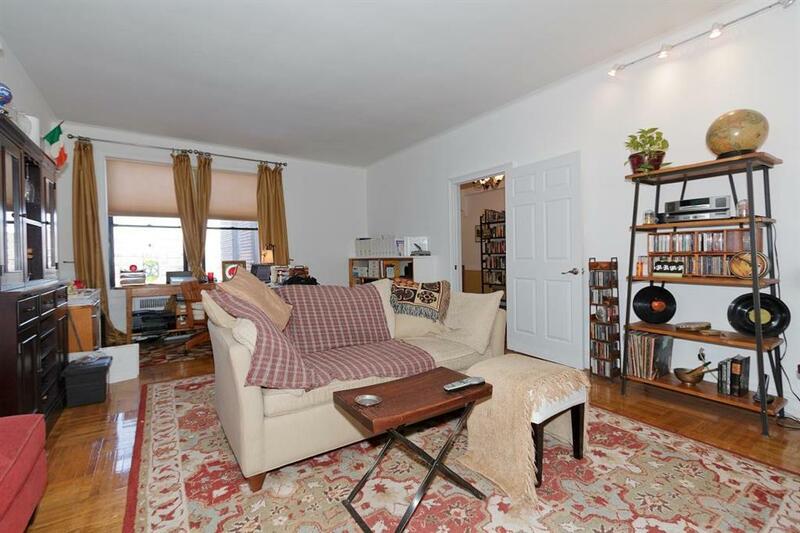 The Building has laundry facilities in the basement as well as additional storage units for rent. The maintenance is only $760 monthly. 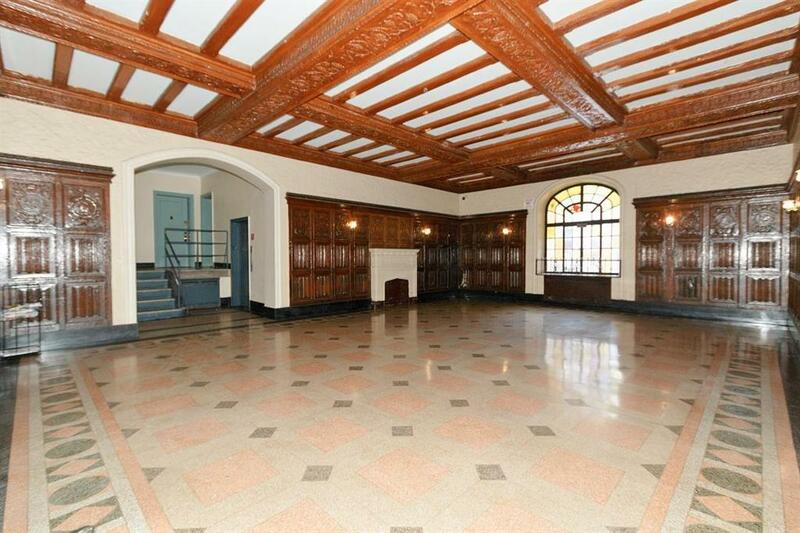 Entering the lobby of this Majestic Building will take you back to a time when Craftsmanship and Skilled Woodworkers were held in the highest regard, with the Original Wood Rafters being in impeccable condition. 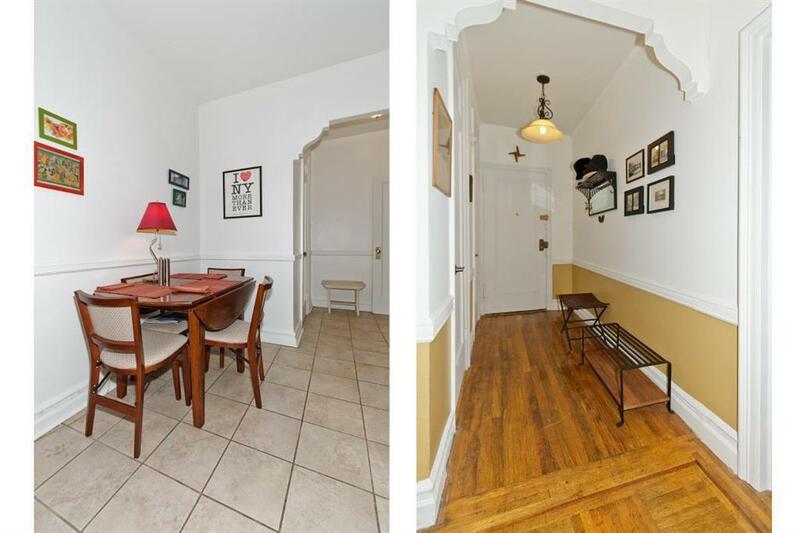 So don't let the opportunity to own this spacious apartment and live in the most highly desirable neighborhood in Brooklyn pass you by.